Wednesday’s here, and today we have Manchester United and France legend Eric Cantona blessing us with some words of wisdom. 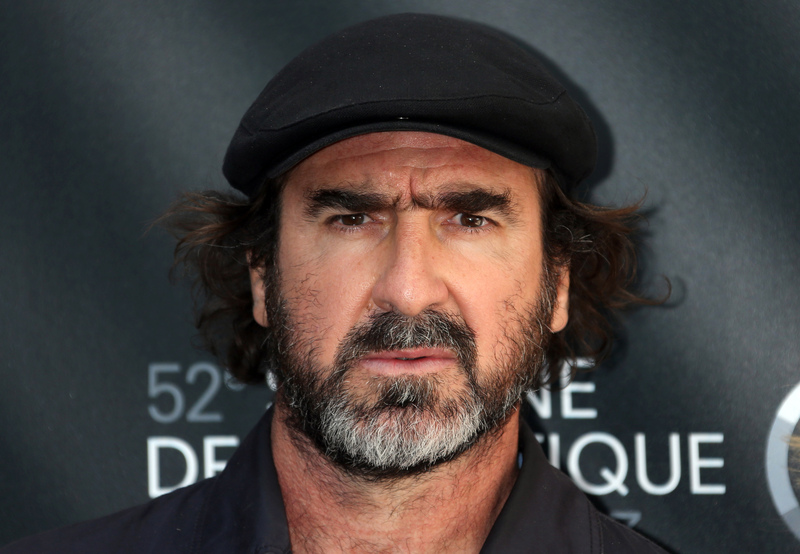 In this video, Cantona speaks on the moment of his career that he can forever keep with him, how he tries to avoid living in the past and how he’s pushing forward into the future. You MIGHT just be surprised with what the great man has to say in this video.